Bryans Road Volunteer Fire Department and Rescue Squad Inc.
where is hughes? is that McCormick in the back? congrats keep on running. Thank you @bryansroadvfd for choosing Flashpoint Fire to conduct their customized advanced truck company operations in class! This two part class included the #maketruckworkgreatagain lecture, with a focus on truck company operations in Charles and PG Counties as well as an 8 hour hands on HOT class where students focused on individual skills and partook in real time box alarm drills. It was a great experience and we are very proud of how well the students performed and put the knowledge they learned to work. We hope the 8 members who had to respond on a call at the end enjoyed their time as well. Thank you for taking care of my sister and step mother. My sister is still in the trauma room. Please keep them lifted in prayer! First responders and my family! I wish the notification can be done a lot better. This happened last night I didn’t find out until this morning at work..
A big thanks to first responders! You are appreciated and prayed for! Sending prayers to you and your family Kita and your sister .. I am pary for them. Facebook Page. We are trying something new to gauge the interest in future online fundraisers. The rules are pretty straight forward. 1. We will be offering ONLY 26 Tickets/Spots for a donation of $15.00 each. additional tickets may be purchased. 3. The first 26 entrants who comment with the word "IN" below will have their name entered in the order in which they posted. 4. As of now, we aren't going to give specific numbers requested for this fundraiser, this may change once we get the swing of things and we get any issues worked out. payment from the 26 entrants via our PayPal account. Right now this is the only way we can accept payment. Our PayPal address is www.paypal.me/FDfundraiser. Do not submit payment until you see your name posted below please. In the comment section please indicate "Cooler" along with the entrant name used on the Facebook Account. This also may change in future fundraisers. If all payments are not received within 24 hours, we will continue down the list of those who commented to replace those who did not submit payment. If we still do not receive payment from 26 entrants, we will allow additional spots to be purchased from individuals who have already submitted payment. 6. Once all payments have been received, the drawing will take place during the next Powerball drawing. The Powerball number will be the number of the fundraiser winner. delivery is available in Charles County or the town of Accokeek. 8. The winner may have the choice of a couple of different cooler colors depending on dealer stock at the time of the drawing. prohibited from participating in this fundraiser. Congratulations Victor Rodriguez, the YETI Cooler Fundraiser winner! We will message you in the morning to let you know what colors are available and arrange delivery! Stay tuned for another fundraiser very soon! Same rules, similar cost and odds of winning! Reminder, all PayPal payments need to be in by 5pm to keep your spot on the fundraiser. Check your name above to see if we have received your donation yet. If not we will offer your spot to the next in line. The first 26 are listed above. Please make your donation via PayPal within 24 hours. If your donation isn't received we will replace your spot with the next entrant in the order in which they were recieved. Thank you so much for your support and good luck! I heard the call on the scanner it sounded intence. I'm glad everyone is safe! 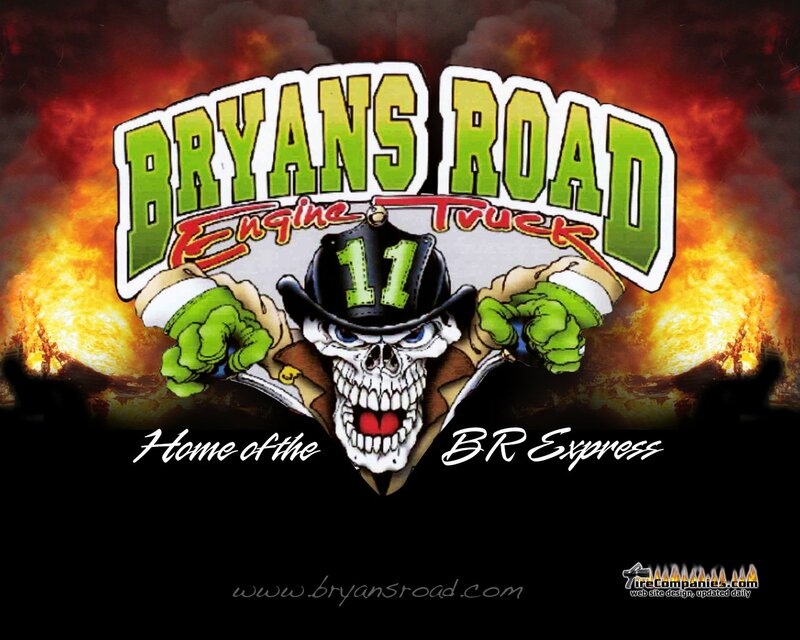 Bryans Road Volunteer Fire Department and Rescue Squad Inc. updated their profile picture. Congratulations to BRVFD on their Golden Anniversary Of 50 Years serving Charles County with Dedicated Service !! Prayers to the Family and to his many Brothers at Waldorf VFD and EMS ! !